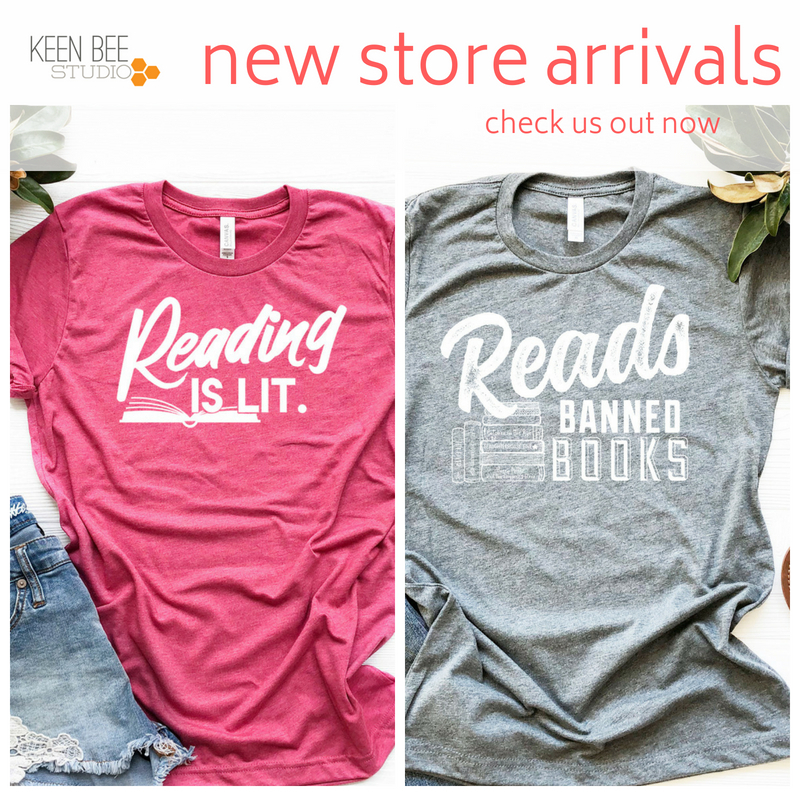 Thanks to Keen Bee Studio, I’m hosting another t-shirt giveaway! 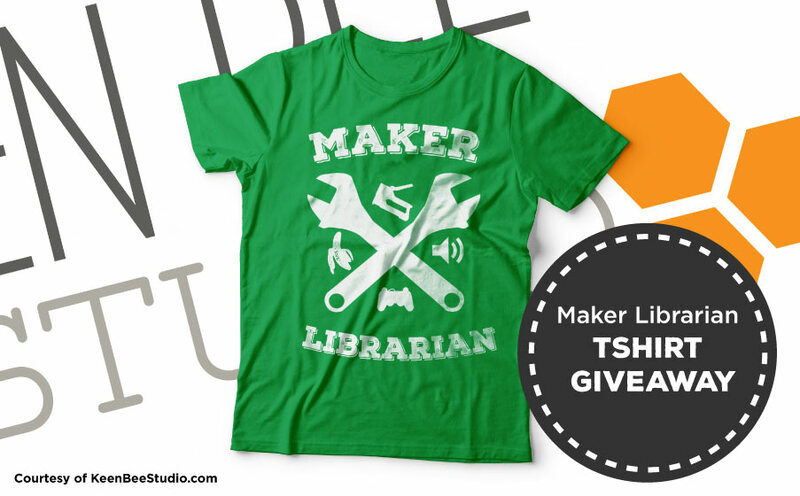 This time Kristi is letting me giveaway two awesome Maker Librarian shirts! People often ask me things like, “Just what is a maker librarian? Why is the maker movement taking over our schools right now? 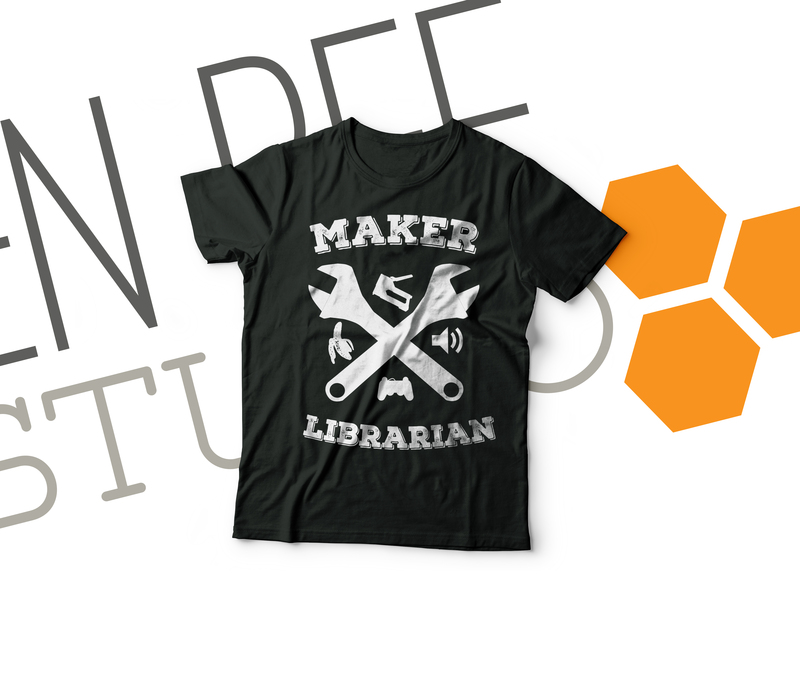 Why is the makerspace in the library?” I think these are all great topics to discuss, so I’d love for you to join the conversation and get one of these great shirts to show off your maker librarian pride. I’ll compile all your tweets and grams in one long crowd-sourced blog post about what it means to be a maker librarian and why a passionate maker librarian is essential to running an effective library makerspace. Simple, tweet your definition, or Instagram your students making in your library this week! Tweet in your own words what it means to you to be a Maker Librarian. Post a pic (Twitter or Instagram) of your students making something in your library makerspace. Two winners will be chosen next week based on great responses and/or pics that showcase your awesome students. Winners can choose between green, blue, black, or a dark grey t-shirt. Good luck and happy tweeting! Thanks for prompting the giveaway, Kristi!